A staple of the station’s news team since her hiring in 1986, Tyler is retiring after an award-winning career at the Bay Area’s ABC-owned station that has spanned for more than three decades. 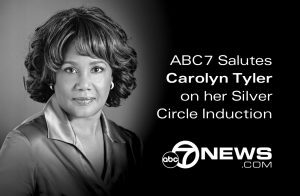 In 2007, the San Francisco/Northern California Chapter of The National Academy of Television Arts & Sciences inducted Tyler into the distinguished Silver Circle, honoring her more than 25 years in contributions to the Bay Area and northern California television community. On Friday, Tracey Watkowski Silva, the stations vice president of news, told her staff that the time has come to recognize and applaud Tyler’s long tenure at the station as she prepares to retire the first week of October. Tyler’s last broadcast was Sept. 30, when she anchored the station’s 5, 6 and 9 a.m. newscasts. On Oct. 2, the station will air a special goodbye to Tyler on the 6 p.m. newscast, featuring a video, produced by KGO-TV producer Jennifer Olney, chronicling Tyler’s illustrious career. 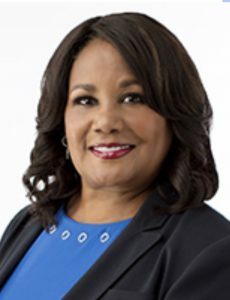 Tyler has received numerous honors for her work, including George Foster Peabody and Edward R. Murrow awards for the station’s team coverage of the devastating Loma Prieta earthquake in 1989. Some of Tyler’s most memorable and impactful stories include traveling the Civil Rights Trail with a group of high school students from the Peninsula in 1999. Tyler said she is also extremely proud of her coverage of gay marriage, beginning at San Francisco City Hall in 2004 to the U.S. Supreme Court decision in 2015. Watkowski Silva added that Tyler has played a role in many memorable stories at KGO-TV, including playing a key role in the station’s coverage last December of the sudden death of San Francisco Mayor Ed Lee. 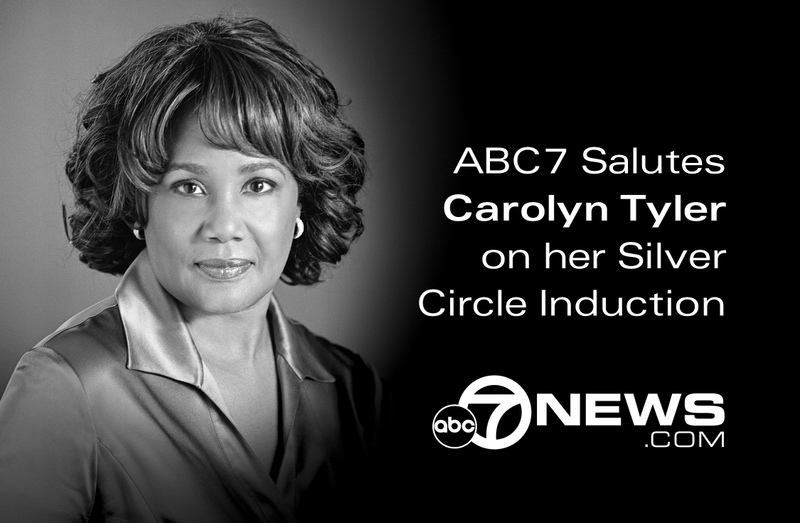 KGO-TV honored Tyler’s induction into the Silver Circle in 2007. Since joining the station in May 1986, Tyler has not only served as a stalwart reporter for KGO-TV, she has served in a number of anchor roles, including serving as the station’s weekend evening co-anchor from 1989 to 1995. Her most recent anchor assignment has been for the station’s 5, 6 and 9 a.m. newscasts on Sundays. Tyler grew up in Wyoming. 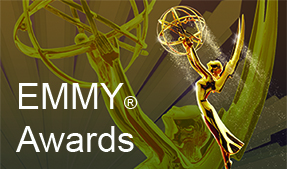 She holds a Bachelor of Arts degree in broadcasting from the University of Wyoming. She also received specialized journalism training at Vanderbilt University and at the University of Southern California’s Annenberg School for Communication in collaboration with the Poynter Institute. Her first TV job was at KSTP in Minneapolis-St. Paul, where she was a producer of one of the first locally-produced talk/entertainment programs, Twin Cities Today. She is a longtime member of the Bay Area Black Journalists Association and was the founding co-chairperson of Friends of Faith, a non-profit organization that raised funds and awareness for low-income breast cancer survivors in the Bay Area. The organization was named for Faith Fancher, a friend of Tyler’s who was a longtime reporter at KTVU in Oakland. Fancher died in 2003 after battling breast cancer. October is National Breast Cancer Awareness Month. Tyler said she has been looking forward to retirement. Undoubtedly, as the unofficial No. 1 fan of the Bay Area’s NBA-champion Golden State Warriors, her friends will most likely see her cheering on her favorite team from court-side even more. With Tyler’s retirement, it is certainly the end of an era for KGO-TV and for the Bay Area television community.